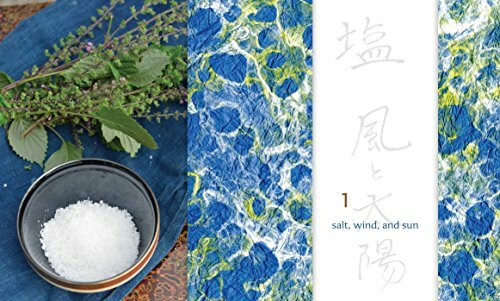 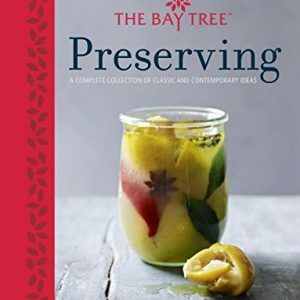 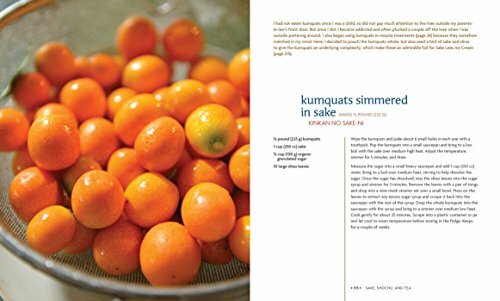 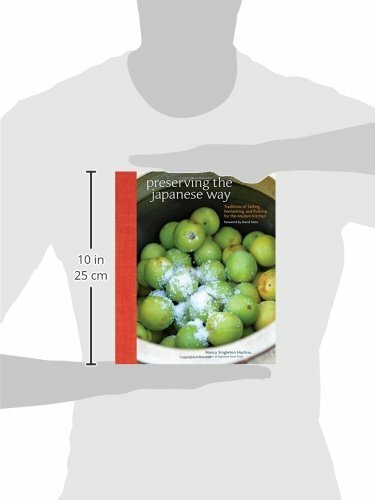 Preserving the Japanese Way offers an easy to understand road map for preserving fruits, vegetables, and fish through a non-scientific, farm- or fisherman-centric approach. 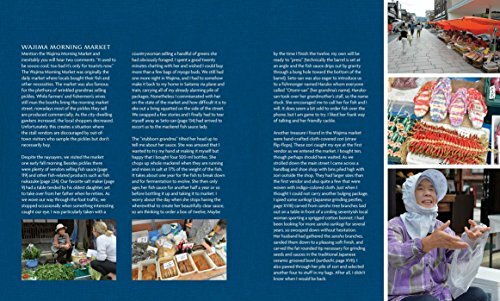 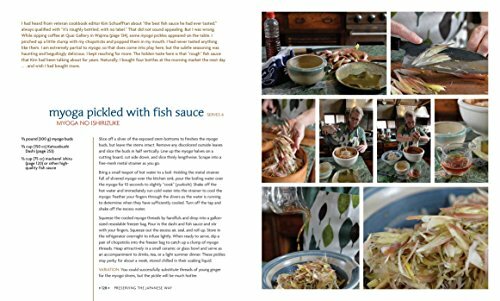 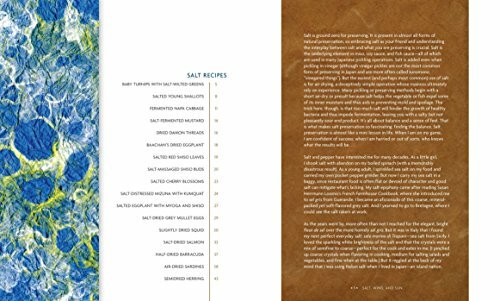 Backdrop to the 80 recipes outlined in this book, are the producers and the artisanal products used to make these salted and fermented foods. 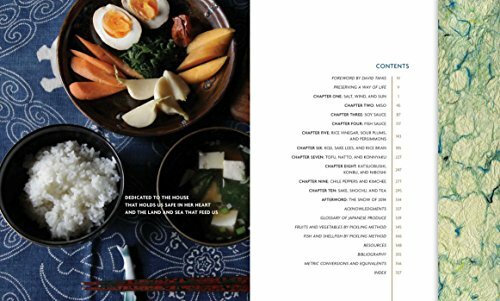 The arresting photos of the barrel maker, fish sauce producer, artisanal vinegar company, 200 hundred-year-old sake producer, and traditional morning pickle markets with wrinkled grandmas still selling their wares document an authentic view of the inner circle of Japanese life. 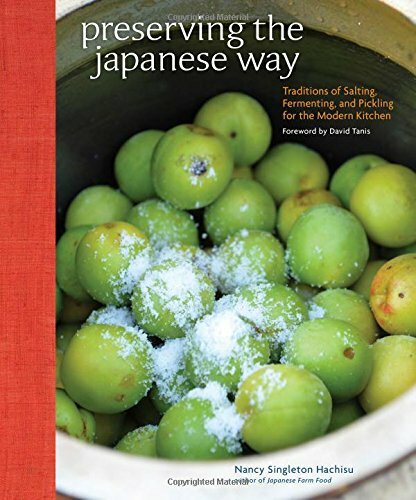 Recipe methods range from the ultra-traditional: Umeboshi (Salt-Dried Sour Plums, Takuan (Rice Bran Fermented Dried Daikon), and Hakusai (Salt-Fermented Cabbage; to the modern: Shoyu Koji Zucchini Coins, Turnips Pickled in Plum Vinegar, and Melon in Sake Lees. 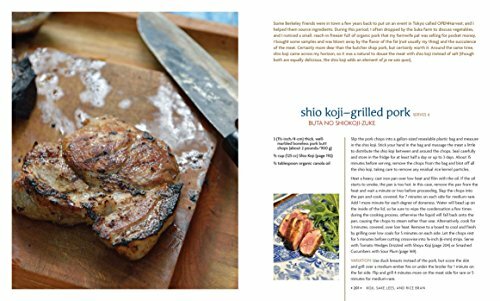 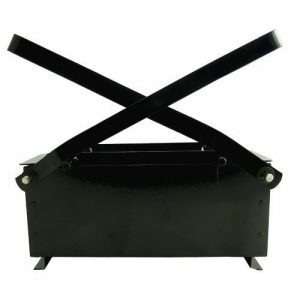 Preserving with Salt & Koji also introduces and demystifies one of the most fascinating ingredients to hit the food scene in a decade: koji. 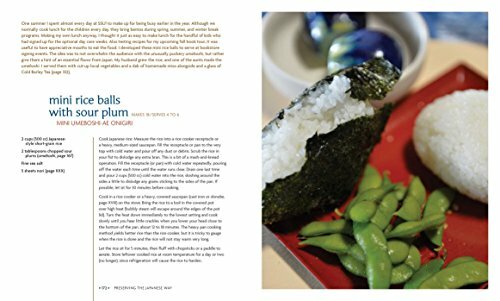 Koji is neither new, nor unusual in the landscape of Japan fermentation but it has quickly become a cult favourite for quick pickling or marinades. 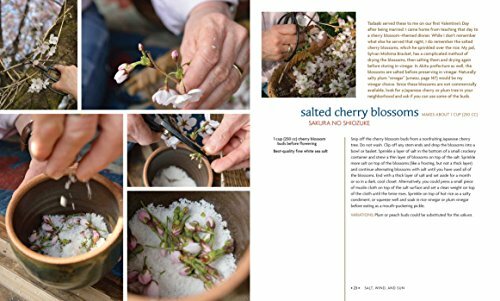 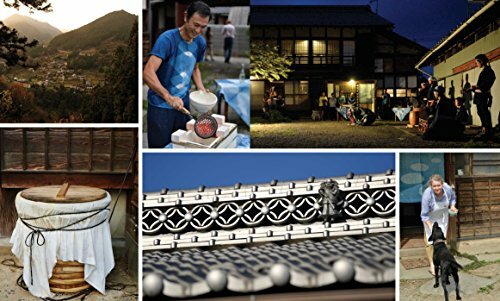 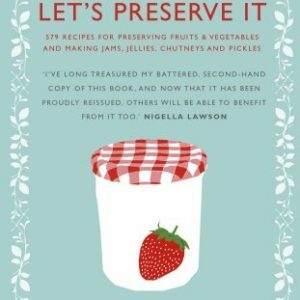 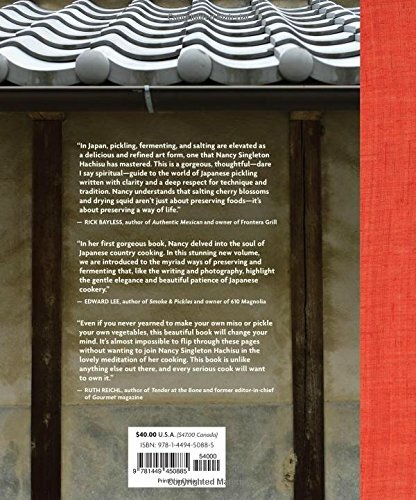 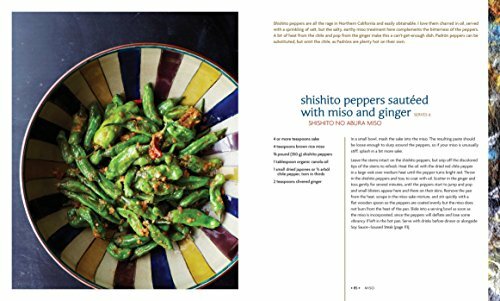 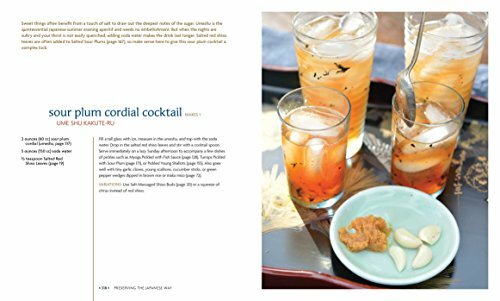 Preserving the Japanese Way is a book about community, seasonality as the root of preserved food, and ultimately about why community and seasonality are relevant in our lives today.